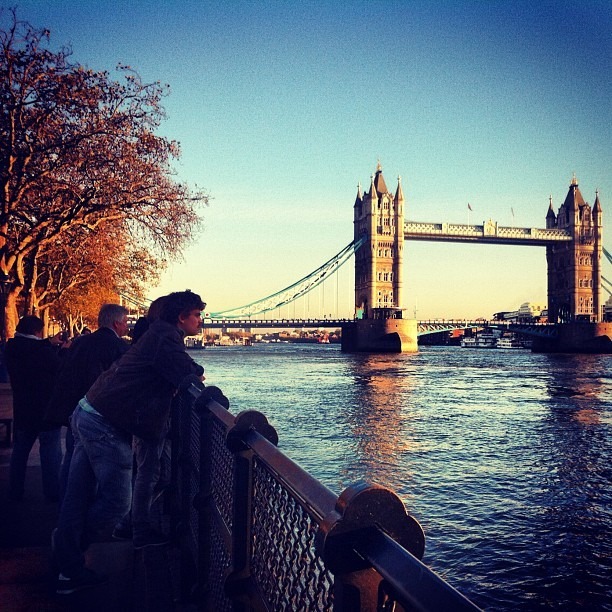 Brits, take notice: your Instagram, Facebook, and Flickr photos may now be up for grabs. The Enterprise and Regulatory Reform Act includes sweeping changes concerning social media image ownership. It passed parliament and last week, it received Royal Assent to become law. Because most photos in the social media sphere lack metadata or other identifying information, a company or individual can claim it as an orphan after briefly searching for an owner. They will then be able to sublicense the image. The only alternative to protect yourself and your photos is to register each image through an official database, PLUS. The Berne Convention for the Protection of Literary and Artistic Works, whose signatories include a majority of the world’s nations, are required by law to recognize the makers’ rights of ownership for works – like photos posted to social media sites – in a more diligent manner than the new law. What will be the fallout? It might all boil down to how Berne countries react to British products using photos obtained through the Enterprise and Regulatory Reform Act. What is your reaction to this controversial new law?